Featured below is wrought iron gates and railings which have been galvanised and powder coated. 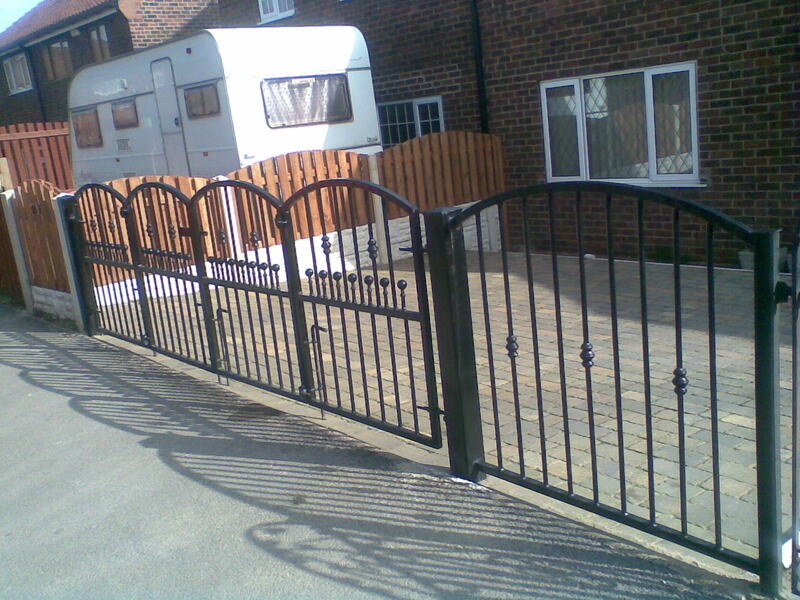 Wrought iron gates and railings featuring twisted bar, I6mm round bar, bushes and rail heads all wrought iron comes with the option of being finished in galvanised, powder coated or sprayed. 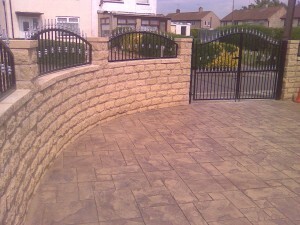 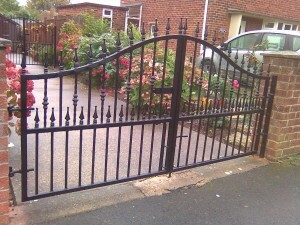 All our wrought iron is made to customers specifications. 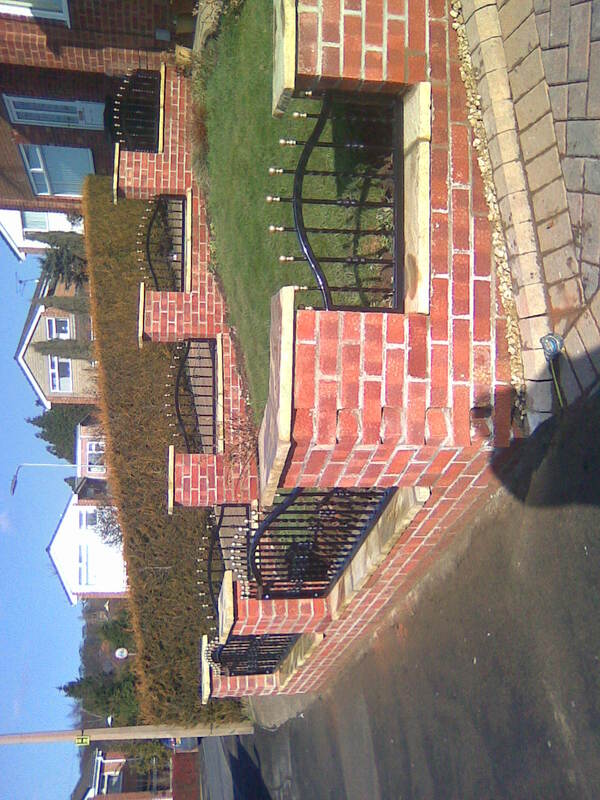 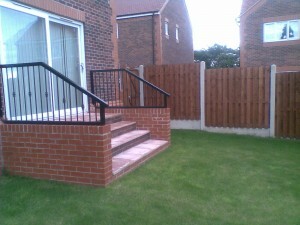 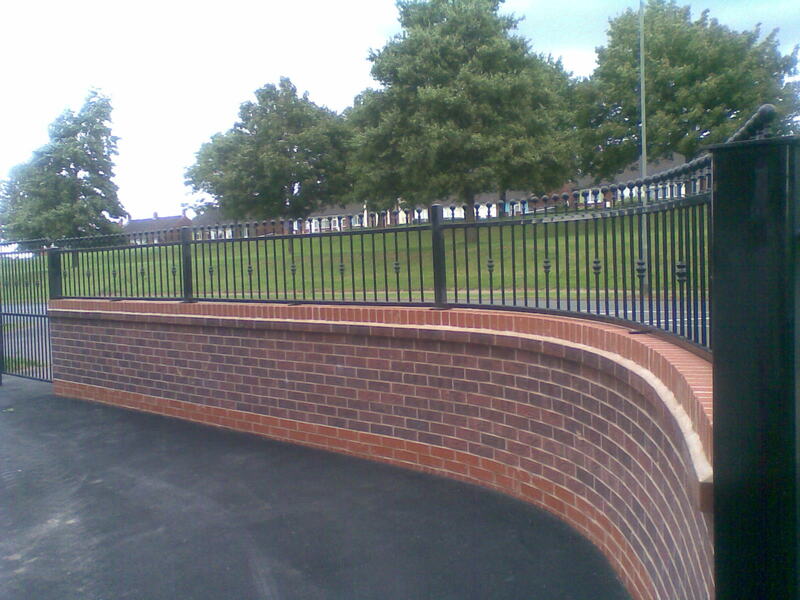 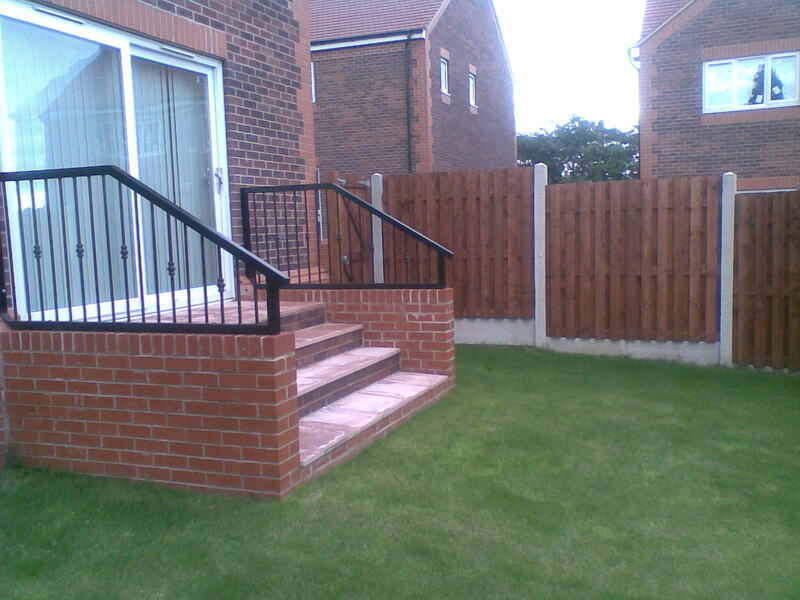 We manufacture and supply wrought iron railings, made to measure and designed to customers specifications. 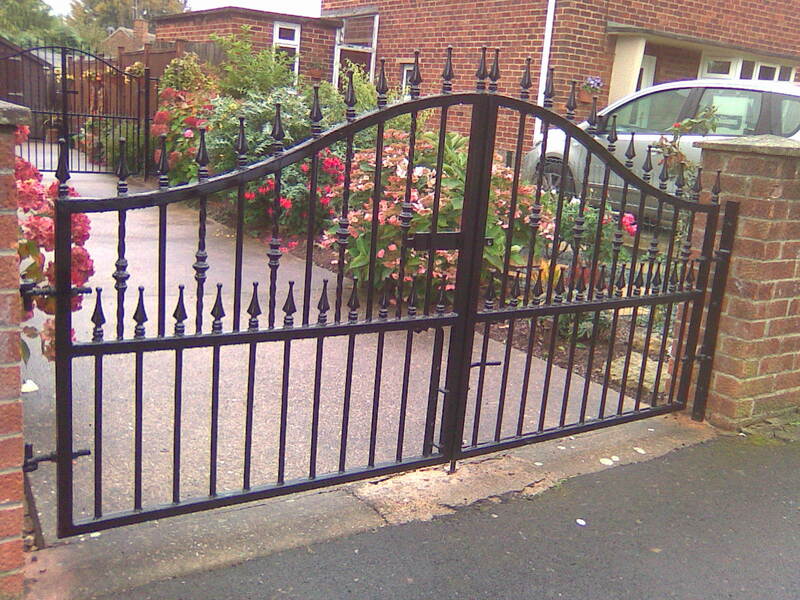 We manufacture and supply wrought iron gates made to measure and designed to customers specifications. 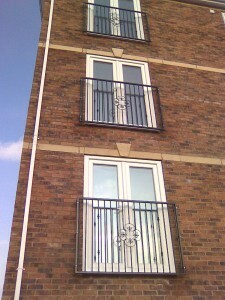 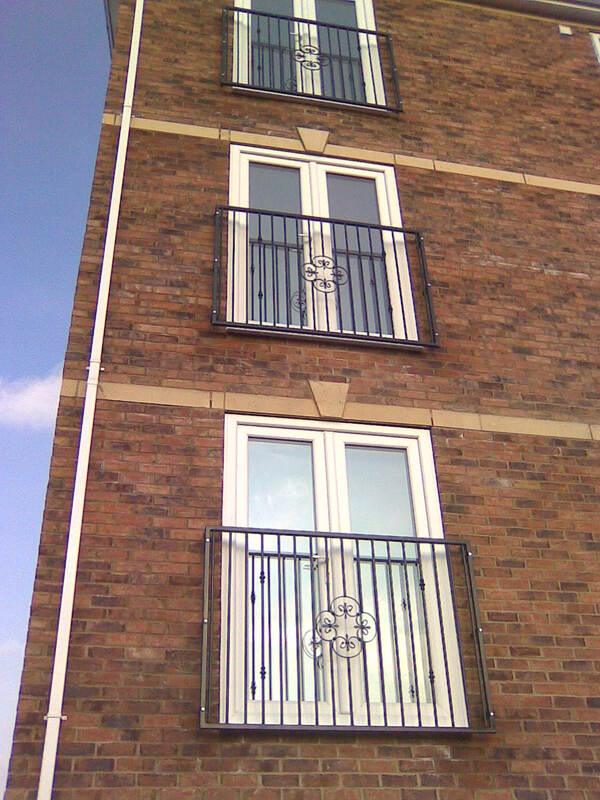 We manufacture and supply wrought iron window grill’s made to measure and designed to customers specifications. We manufacture hand rails to suit every individual customers requirements. 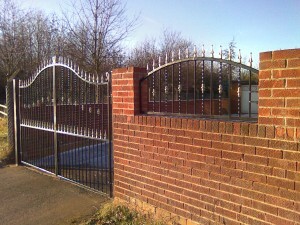 We manufacture and supply wrought iron by folding gates made to measure and designed to customers specifications. 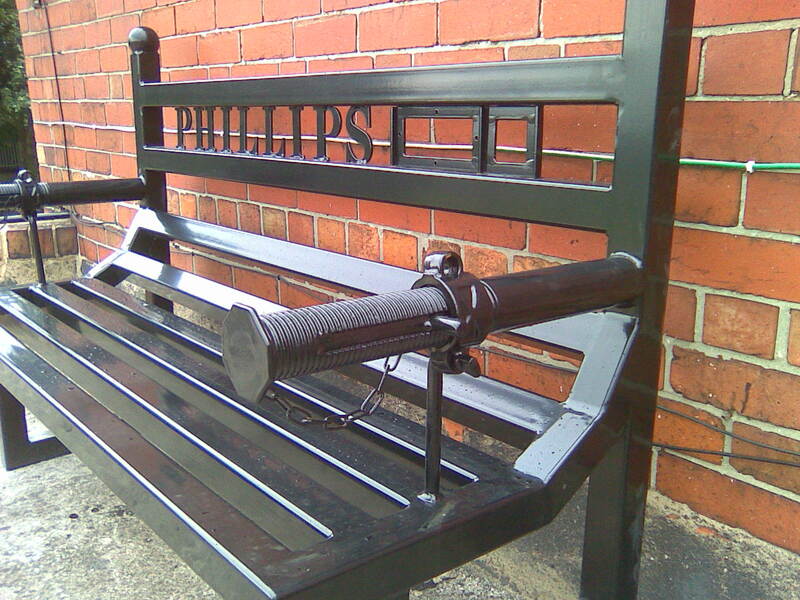 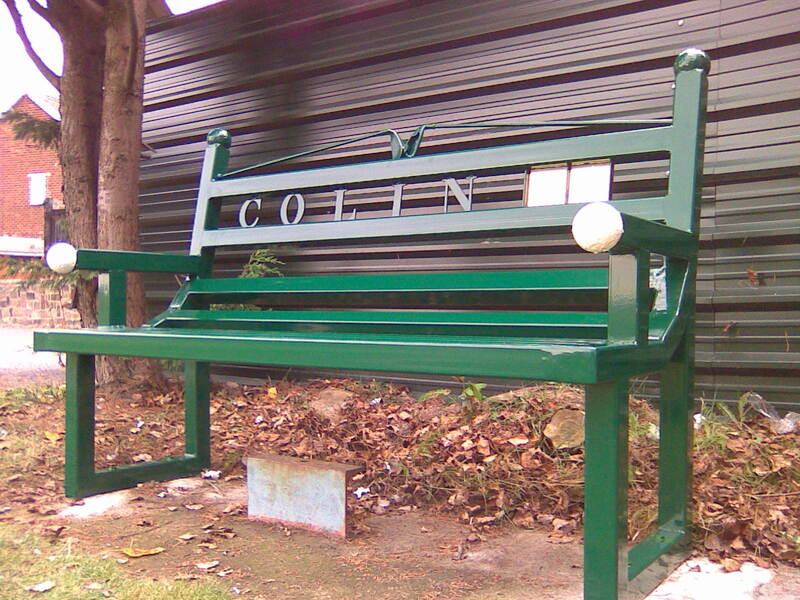 Prinford offer themed wrought iron memorial benches which are designed and made to exact customer requirements. 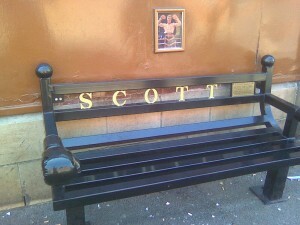 Each bench is powder coated in the required colour and brass plaques can also be added with inscriptions if desired.